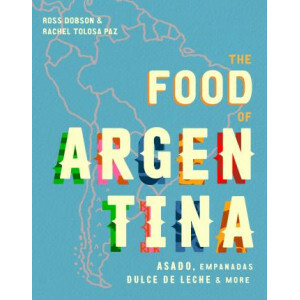 The Food of Argentina celebrates the very best recipes from a passionate foodie nation which, until now, have been kept under relative lock and key. 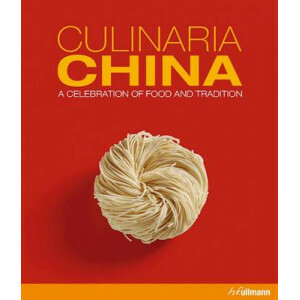 The Food of Argentina is a rich and visual .. 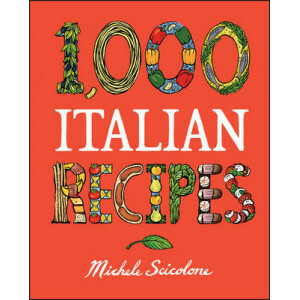 It's Like Getting 5 Cookbooks in 1 179 Pastas and Sauces 241 Meat, Poultry, and Fish Entrees 158 Vegetable Dishes 179 Desserts And Much More! 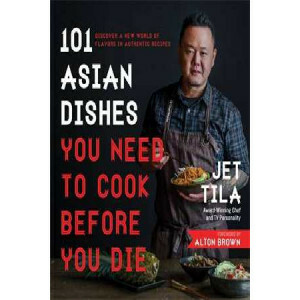 CELEBRATE ITALIAN COOKING with this authoritative and..
Celebrity chef, Asian cooking expert and TV personality Jet Tila has compiled the best-of-the-best 101 Eastern recipes that every home cook needs to try before they die! The dishes are authentic yet u.. 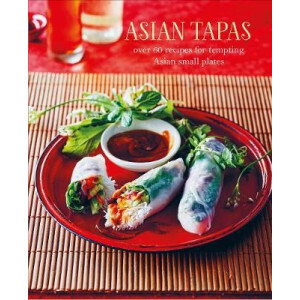 Taste the many depths and flavours of Morocco, with 200 recipes for tagines, salads, snacks and much more. 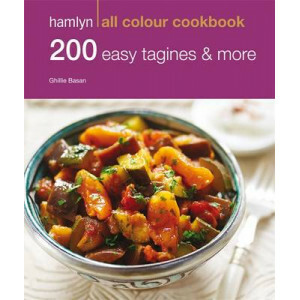 Featuring clear photographs and step-by-step instructions, Hamlyn All Colour: 200 Easy Tagine..
Curry is the nation's favourite dish, but too often it can seem daunting to attempt at home. 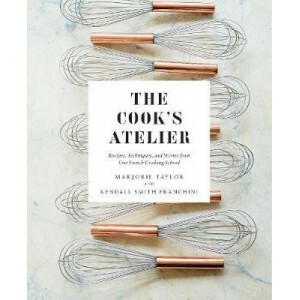 In this beautiful new book Michelin-starred chef and BBC's Great British Menu and Saturday Kitchen favourit.. 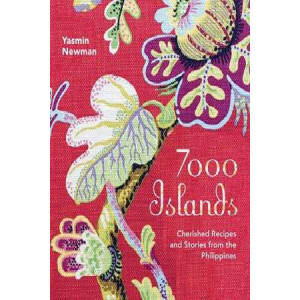 In this collection of more than one hundred recipes, Yasmin Newman takes a culinary journey through the Philippines and uncovers an intriguing nation of 7107 islands where the people's love of eating ..
ADAM LIAW'S ASIAN COOKERY SCHOOL is your guide to simple and traditional Asian home cooking. 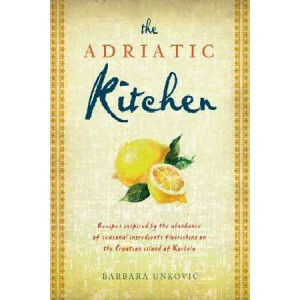 More than just a recipe book, it will teach you about the ingredients and techniques of the Asian kitchen f..
Barbara Unkovic has always been drawn to the land of her father, the sun-soaked Croatian island of Korcula in the Adriatic Sea. 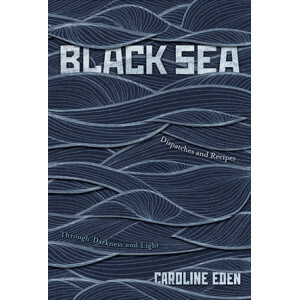 She spent several years living there, in the seaside village of Racisce,.. 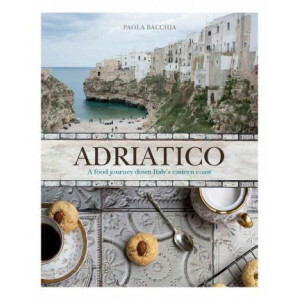 The food of Italy's eastern coastline mirrors the memories and traditions of peoples past and present who have lived on the shores of the Adriatic, with ingredients reflecting the climate and terrain ..
An inspiring collection of recipes from one of the world's oldest cities. 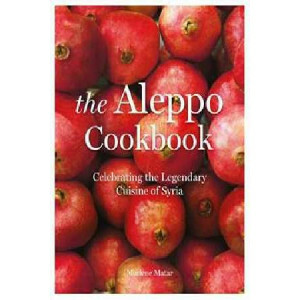 It is hardly surprising that Aleppo, one of the world's oldest inhabited cities, is also home to one of the world's most disti..
With 800 home-cooking recipes, America: The Cookbook is a celebration of the remarkable diversity of American food and food culture state by state. 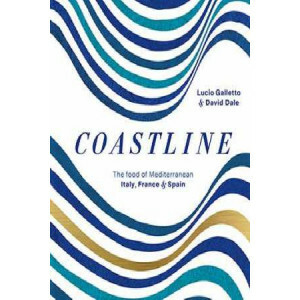 Features 50 essays and menus from a 'who's who' of 1..
Bordering Spain's southern coast, Andalusia is a place where the past and modernity blend together to form a rather magical destination. From sandy beaches to amazing architecture, buzzing tapas bars .. 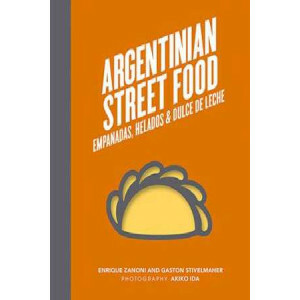 Bringing you authentic recipes that sit at the heart of the country's cuisine, Argentinian Street Food is divided into chapters that focus on different aspects of Argentinian food and how best to recr..
Food from Eastern corners of the world is often thought of as some of the most exciting and enticing on the planet. 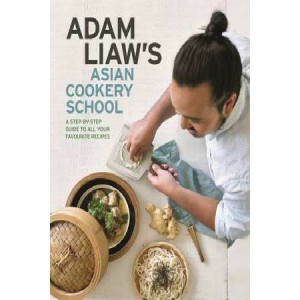 Whether umami-rich with Japanese miso or soy sauce, spiked with gently building laye.. 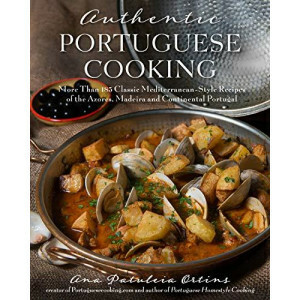 The dishes of Portugal are known for being mild in spice but rich in flavor. 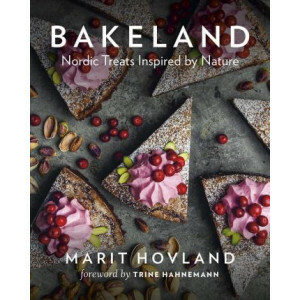 Meals such as stewed seafood flavored with herbs and vinegar, homestyle bread made with sweet potato, rich sausage stews, r..
A quirky, beautifully photographed collection of delicious and creative Nordic baking recipes inspired by nature. 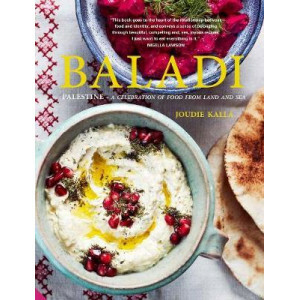 From the Danish concept of hygge (or "coziness") to the Swedish fika (or "coff..
'Baladi' means 'my home, land and country' in Farsi and Joudie once again pays homage to her homeland of Palestine by showcasing the wide-ranging, vibrant and truly delicious dishes of this country. .. 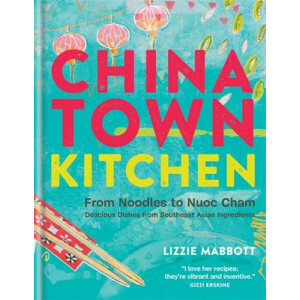 This beautiful book features 70 recipes of the dishes that define Bangkok, so you can capture the city's aromatic magic in your own kitchen. Bangkok is (after all) any explorer's dream and a food-love..
ALL THE COLOURS OF A GAUDI MOSAIC! 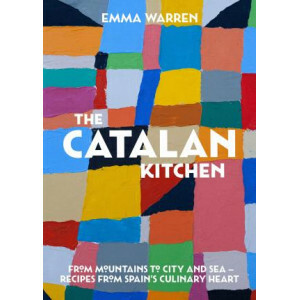 The coast, the artwork, the bustling avenues and gothic lanes, the sheer joy of life: this book will transport you to Catalonia's buzzing metropolis through its fame..
A collection of 100 Basque recipes from Alex Raij and Eder Montero, the acclaimed chef-owners of New York City restaurants Txikito, La Vara, and El Quinto Pino. 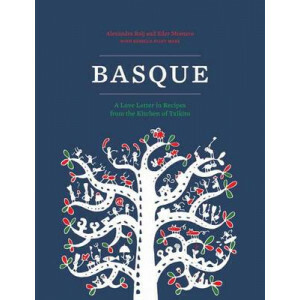 Few cuisines have captured more diners'..
Eighty regional recipes from the beautiful Basque country of northern Spain. 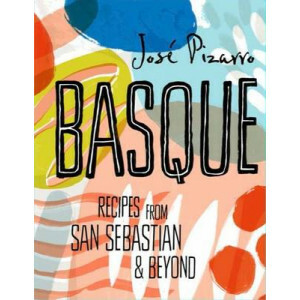 From its obsession with the perfect pintxos to boasting the most Michelin starred restaurants per capita in the world, the .. 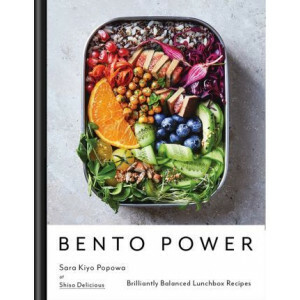 Many people bring their lunch to work to save money, time and to help control what they are eating (with no hidden nasties from processed shop-bought food), but sometimes it's hard to think of interes.. 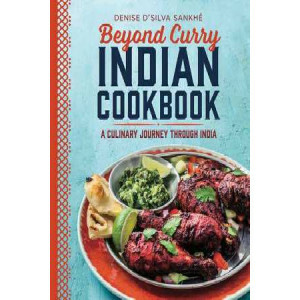 Explore the Flavors of Indian Cooking with Mouth-Watering Recipes-From Authentic Regional Classics to Mainstream Fusion Favorites Join Mumbai-based food blogger Denise D'silva Sankhe on a culinary adv.. The big, bold taste explosions of Asia have had Bill Granger hooked since childhood. 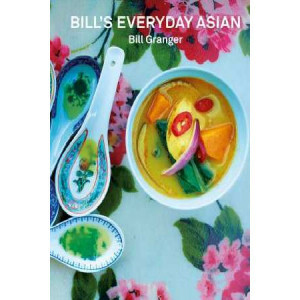 With Bill's Everyday Asian, he takes the best that Asian food has to offer and gives it the unique Bill makeover. ..
`A dark bowl full of wheat is the sky with stars', Bulgarian proverb `This was Europe's easternmost rim... Cherno More, Kara Su, Marea Neagra, the Euxine, the Black Sea ... Constanta, Odessa,..
With its appetizing dishes of bite-sized food, usually eaten before dinner, tapas and tapas culture are a Spanish way of life... and the most popular and convivial way to enjoy Spanish food. 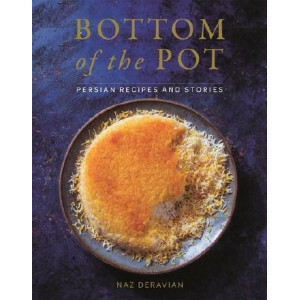 Served in..
At eight years old, Naz Deravian left Iran with her family during the height of the 1979 Iranian Revolution and hostage crisis. 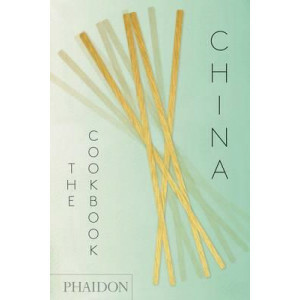 Over the following ten years, they emigrated from Iran to Rome to Vancou.. 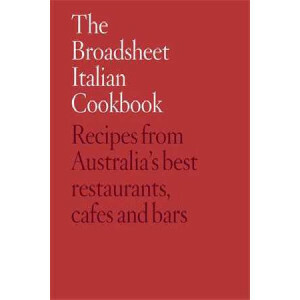 The Broadsheet Italian Cookbook is a collection of 80 recipes from the best Italian restaurants and chefs in Australia, as well as those whose menus have been inspired and influenced by our deep Itali.. 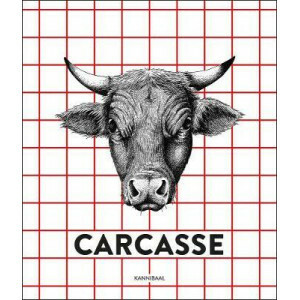 The restaurant Carcasse is a meat-lover s mecca and owner Hendrik Dierendonck is a meat connoisseur. 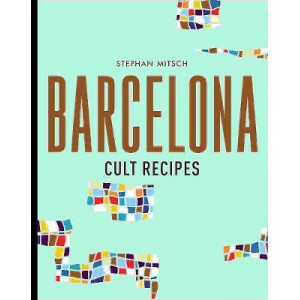 His farm-to-table knowledge is behind Carcasse's first Michelen star, which was awarded for Di..
Catalonia has come to global attention this year in its quest for independence, but there is much more to this beautiful region situated on the west coast of the Mediterranean and blessed with one of .. 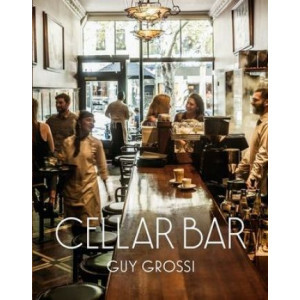 The Cellar Bar, a Melbourne institution since the 1950s, has always been synonymous with Italian dining. 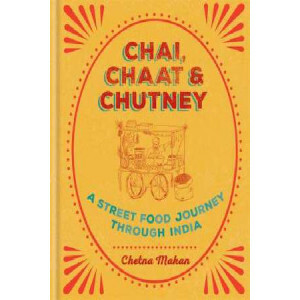 The place where many had their first mouthful of spaghetti bolognese, it's long been the meetin..
Chetna Makan has travelled to the four corners of India - Mumbai, Kolkata, Delhi and Chennai - sampling the extreme varieties of street food on offer. 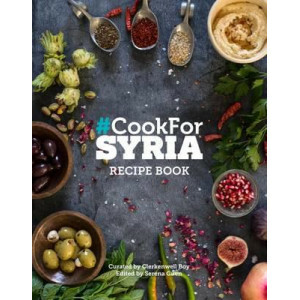 Each area has subtle differences in ingredients a.. 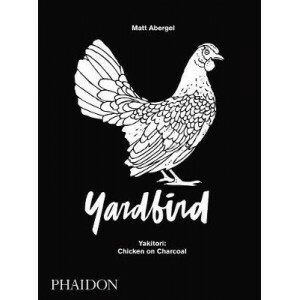 The first cookbook from cult yakitori restaurant Yardbird puts the spotlight on chicken - taking grilling to a whole new level Chicken is the world's best loved meat, and yakitori is one of the .. 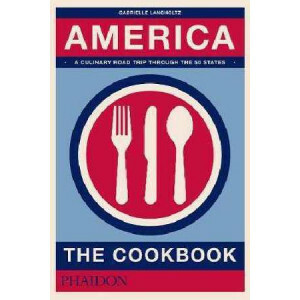 The definitive cookbook bible of the world's most popular and oldest cuisine In the tradition of bestsellers including Mexico and The Nordic Cookbook comes the next title in the multimillion-selling ..
Southeast Asian food is more popular than ever before, but what ARE all those mysterious ingredients in the southeastern section of the supermarket - or, even more so, in your nearest Southeast Asian ..
Lisa and Helen have travelled across China in search of amazing street food. 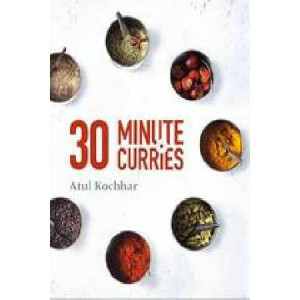 The recipes are truly accessible - easy for anyone to make in the comfort of their own kitchen. 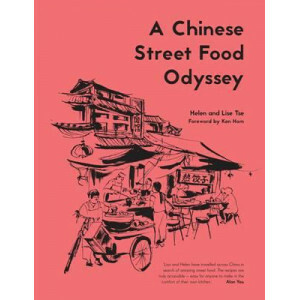 Ken Hom This beautiful book..
"With this book you will not only be able to cook authentic Italian food, you will also be able to go on an exciting journey of discovery throughout the whole of Northern Italy" - Delia Smith The.. The perfect pesto. 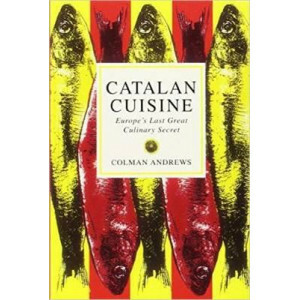 The best bouillabaisse. The purest paella. 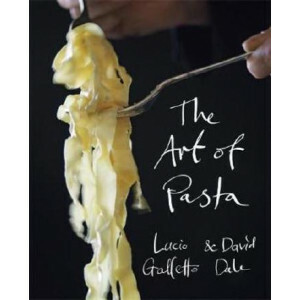 A river of gold flows through western Italy, southern France and eastern Spain. 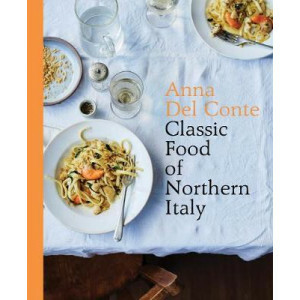 It's the olive oil that links three great cuisines, along..
'An absorbing self-portrait of an exceptional cook.' 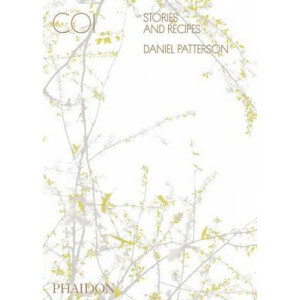 Harold McGee Daniel Patterson is the head chef /owner of Coi (pronounced "Kwa"), a two-Michelin-starred restaurant in San Francisco. At Coi, Patte.. 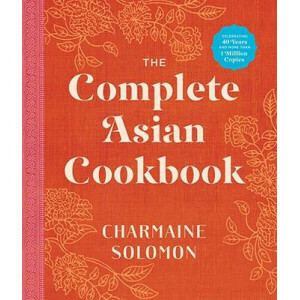 This is an updated edition of Charmaine Solomon's influential and iconic The Complete Asian Cookbook. 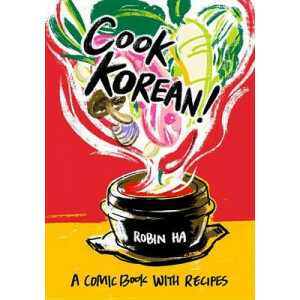 Instantly heralded as a classic when it was first published in 1976, The Complete Asian Cookbook c..
Picture It: You Can Master Korean Cooking Fun to look at and easy to use, this unique combination of cookbook and graphic novel is the ideal introduction to cooking Korean cuisine at home. Robin Ha s.. Mother and daughter American expats Marjorie Taylor and Kendall Smith Franchini always dreamed of living in France. With a lot of hard work and a sprinkling of fate, they realized this dream and found..
Twenty-four of the country's minority groups call Yunnan home, each retaining their own traditions. 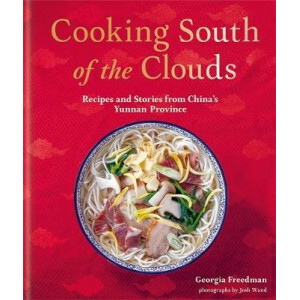 Stretching from the Himalayan plateau down to the subtropics, Yunnan encompasses extremes from alpin.. 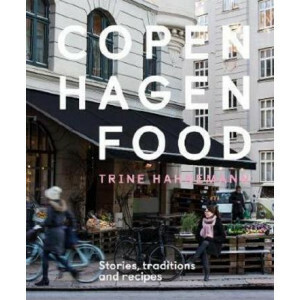 The food culture of Copenhagen is woven into the fabric of Trine's daily life; she has lived in the heart of the city for more than 40 years. There is no smorrebrod, hot dog, ice cream, or coffee she .. 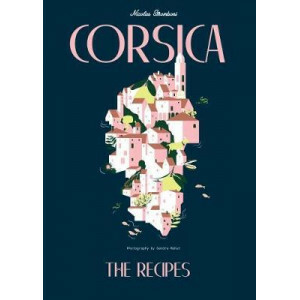 Relatively unexplored by visitors from outside Europe, Corsica is a Mediterranean island steeped in a rich food culture. 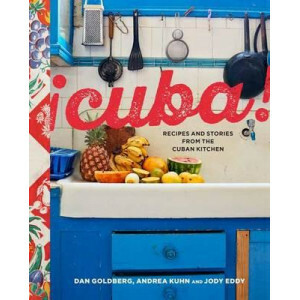 With incredible geography - from the mountains to the plains and the stunning c..
Cuba continues to captivate visitors with its vibrant culture, colorful cities, and incredible cuisine. Cuba! 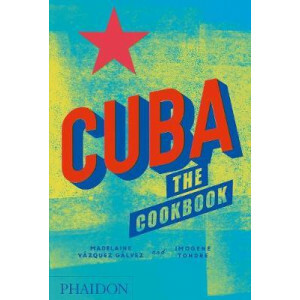 explores the magic of this country throughrecipes and storiesthat will set taste buds on f..
A unique compilation of authentic home-cooking recipes from Cuba, reflecting the island's remarkable culinary diversity Cuban food is known worldwide for its blend of bright colours and intense f..
"Tasting, smelling and enjoying China - explore the specialties of the metropolises and the regional cuisine: from the South of China, the melting pot of cuisine, to the rich coast provinces in the No..